What You Need to Know About Fentanyl? As one of the most powerful drugs on the market, fentanyl has certainly made a name for itself. Unfortunately, for many people, that name is a very dangerous, very addictive one. Not everyone understands what they are subjecting themselves to, when they decide to use fentanyl recreationally. The death toll caused by opioid overdose, and this drug in particular, are a growing problem across Canada. It may be helpful for people to understand just what they’re dealing with, so that they may make more educated decisions when it comes to fentanyl use. What you need to know about fentanyl, is that it is a synthetic opioid that was initially created to be used as pain medication for very serious surgeries and illnesses. As with many drugs however, fentanyl has made its way onto the streets, and recreational use has become extreme. This man-made opioid is similar to morphine, but it can be anywhere from 50-100 times more potent. It has a rapid onset, but its effects are short-lasting, which is a characteristic that may attribute to heavier use and higher addiction rates. 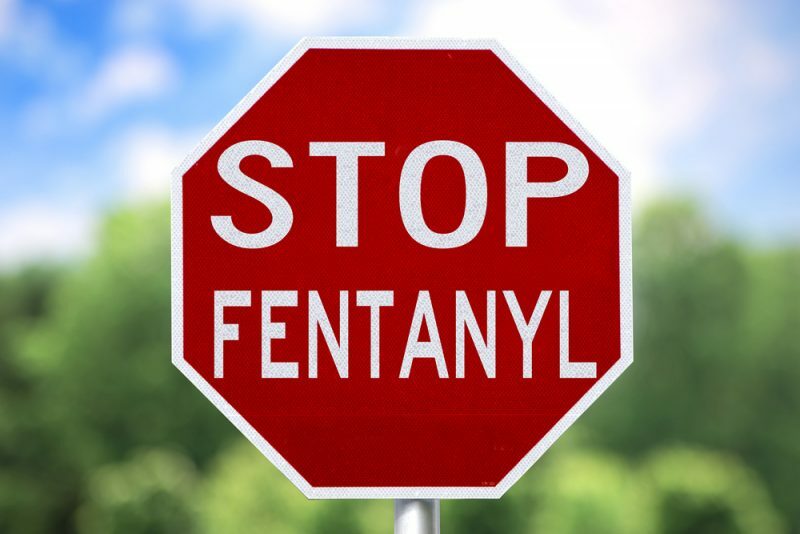 In the form of a prescription drug, fentanyl is known as Actiq®, Duragesic® or Sublimaze®, but its street names include China Girl, China White, Dance Fever, Goodfella and Tango and Cash. Similar to other opioid drugs such as morphine and heroin, fentanyl binds to the brain’s opioid receptors that are responsible for pain and emotion. When this binding happens, the individual’s dopamine levels increase feelings of reward, euphoria and relaxation. Unfortunately, these feelings are fleeting and forged. Individuals who begin to use fentanyl recreationally rely on the drug to make them happy, as opposed to genuinely enjoying real life situations. Some of the common side effects of taking fentanyl include nausea, confusion, constipation and false euphoria. Physical symptoms of taking fentanyl, even just a few times include sunken eyes, labored breathing, pale skin, painful urination, ulcers and unusual bleeding. Some of the more serious effects that can occur include addiction, respiratory issues, coma and death. What you need to know about fentanyl, is that it is very easy to lose control very quickly. Because this drug is so much more powerful than other opioids, many people tend to overestimate their ability to tolerate it. Just because someone has tried morphine or heroin before and not become addicted, does not mean that they are immune to the addictive properties of fentanyl. This drug is aggressively dangerous because its high potency can easily cause overdoses, even without being ingested. For some individuals, having fentanyl touch their skin can be cause for overdose without even ingesting it. It is also highly dangerous because it can easily be mixed with other drugs, which is a common problem when buying off of the street. The mixture amplifies the drug’s potency and has the ability to cause life-threatening effects. If you’re not sure what you need to know about fentanyl, the best advice is to avoid it at all costs. Any kind of recreational use of this drug is strongly unadvised, since the potency is so strong and the dangerous effects are so quick to occur. If you know someone who is using fentanyl recreationally, you might consider approaching them with your concerns and the kinds of dangers associated with this opioid. Posted on February 26, 2018 | by addiction | Leave a Comment on What You Need to Know About Fentanyl?